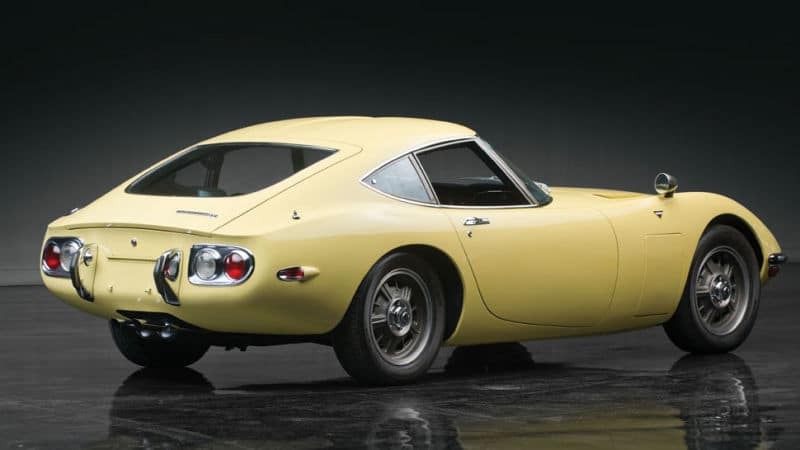 This Toyota 2000GT is worth $1.2 Million, Shocking Reason!!! As we say, Old is Gold! Well, this is very true in terms of the automobile industry, after looking at the Toyota 2000GT. 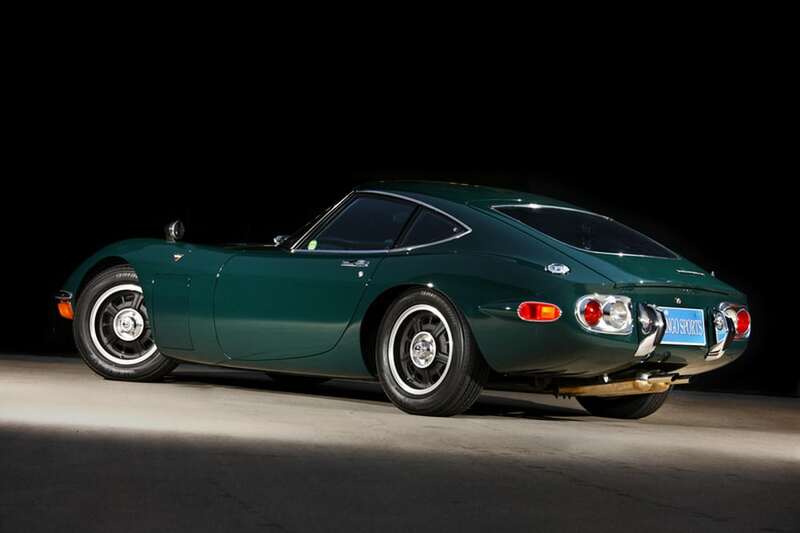 What’s so Special about this $1.3 million Toyota 2000GT? Well, this is the same car which was sold in 2010 for $375,000. The car was owned by Don Davis for his collection. He made quite a good fresh work onto the 2000GT and brought lots of changes to transform this beauty into a rare one. 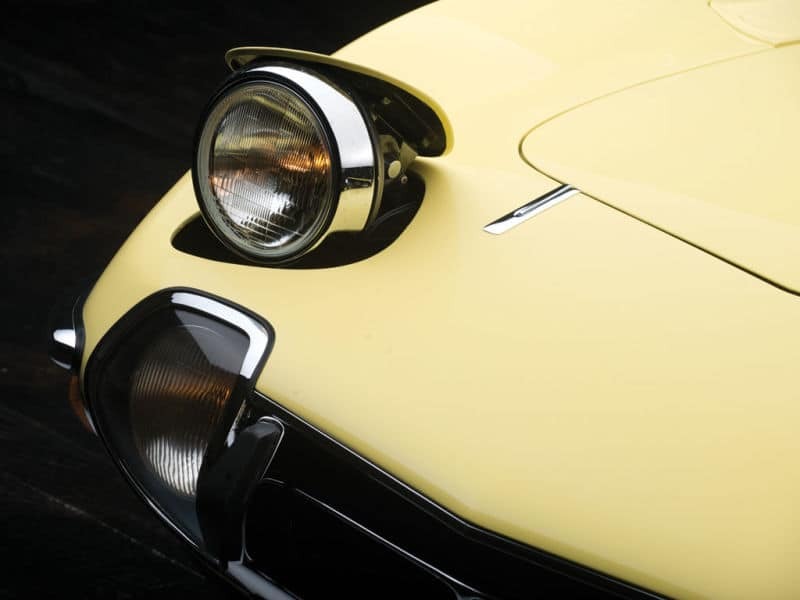 The changes done are painting the headlamp bucket back, application of correct grey finish around side window surrounds, applying the perfect wheel color and taking down the whole body of Toyota 2000GT to bare metal frame and respraying it to Original Bendix Yellow color. So you’d be thinking that the only paintwork is the responsible for the increase of $775,000 onto a $375,000 valued 2000GT? Well, it’s not like that, such cars some intrinsic and exotic value which only true car enthusiasts can understand. But if you’re really craving for such 2000GT yet you’re almost empty pocket; you could get a lookalike Toyota Sports 800 for approx. $15,000. 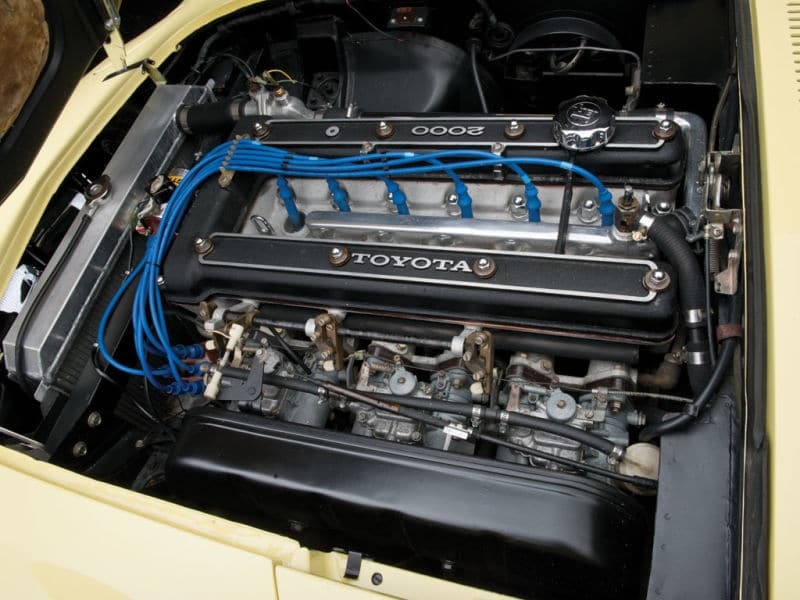 Well, the Toyota Sports 800 doesn’t have similar engine power like of its brother 2000GT but it surely gives you a classic feel of having a popular sports car. To be honest, I can’t afford to own Toyota Sports 800 also. 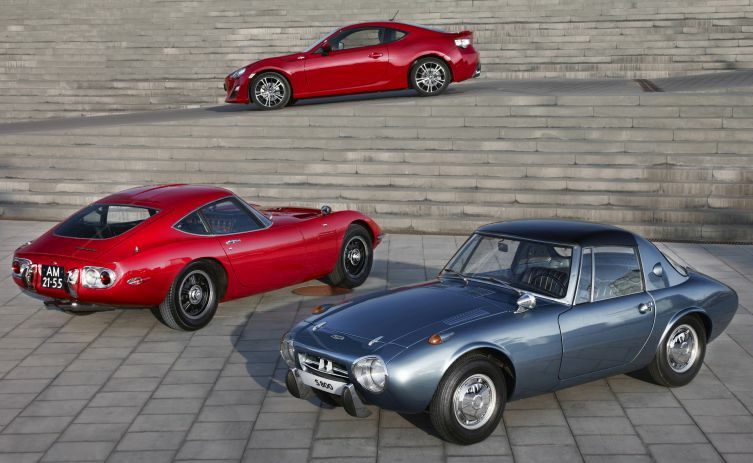 So is the value of $1,155,000 for Toyota 2000GT is justified? Share your comments below. This Toyota 2000GT is $1,155,000. It has been tripled in its value in last 3 years! What's the reason for such price tag of Toyota 2000GT?